Ulefone attended MWC2018 with multiple new devices including world’s first Helio P70 phone T2 Pro, world’s first Helio P60 ( refers to the previously unveiled Helio P40 chipset) phone T2, world’s first Android Go (Oreo Edition) phones S1/S1 Pro, world’s first 13,000 mAh phone Power 5 and other all screen devices and rugged handsets. All these showcased new devices come with all screen design, among which UlefoneX, T2/T2 Pro feature iPhone X like all-screen display while S1/S1 Pro, S9/S9 Pro, Armor 3, Armor X, Armor L, Power 5 sport 18:9 full screen display. 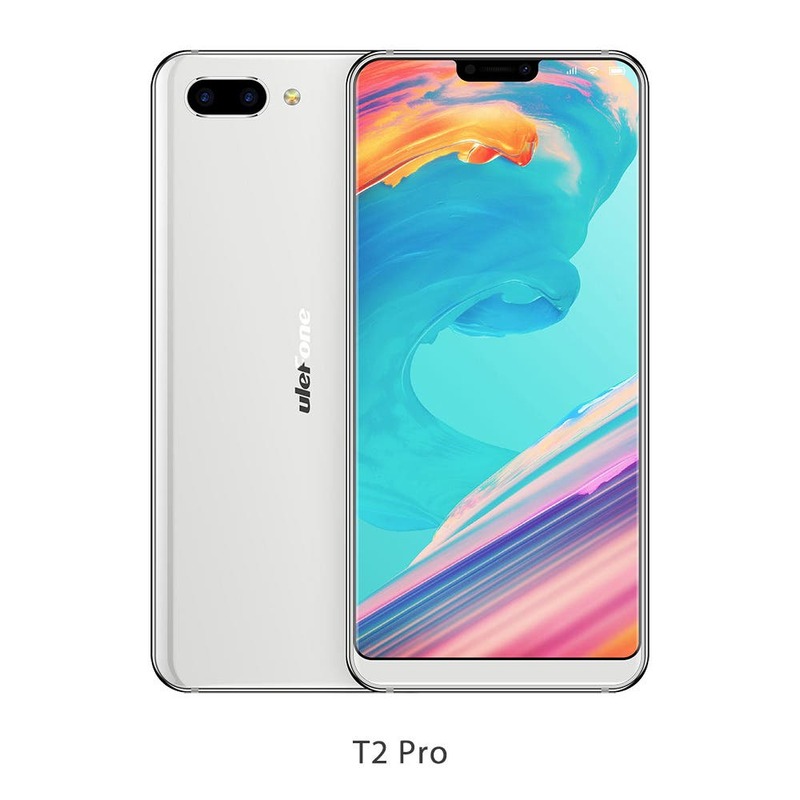 Equipped with the new and powerdful MediaTek Helio P70 processor paried with 8GB of LPPDDR 4X RAM and 128GB of internal storage, the T2 Pro is cabplable of running all tasks smoothly yet consuming less energy thanks to the advanced 12nm technology. Another big selling point is that it features the newest in-display fingerprint sensor aside from the Face recognition system. On the camera side, the T2 Pro sports a 21MP+13MP dual rear camera combo and a 16MP selfie snapper for shooting quality photos. Other than that, the phone also comes with a 6.7-inch iPhone X like all-screen display with an aspect ratio of 19:9 and resolution of 2260×1080, 5,000mAh battery and Android 8.1 Oreo. And the phone that has a glass body is likely to support wireless charge. You can find our own hands-on in here. The T2 is the world’s first smartphone equipped with Helio P60 processor. Aside from lower main frequency of CPU and GPU, the Helio P60 is on a par with the Helio P70 processor. Other highlighted features of the T2 include a whooping 6GB of RAM, 128GB of internal storage, 21MP+13MP rear camera combo, 13MP selfie shooter, 6.18-inch 18:9 all-screen display with FHD+ resolution, 4400mAh battery, Android 8.1 Oreo and rear fingerprint sensor. 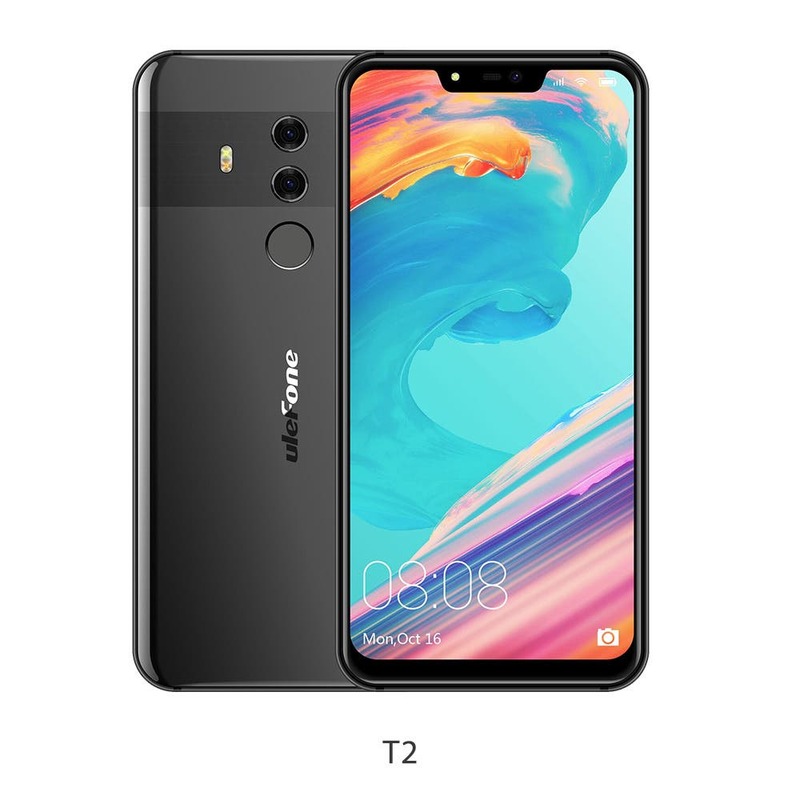 The T2 is expected to be available in April too. Last December Google released Android GO to make Android Operating System run well on entry-level phones with less than 1GB of RAM. Now the first batch of handsets with Android Go has appeared. 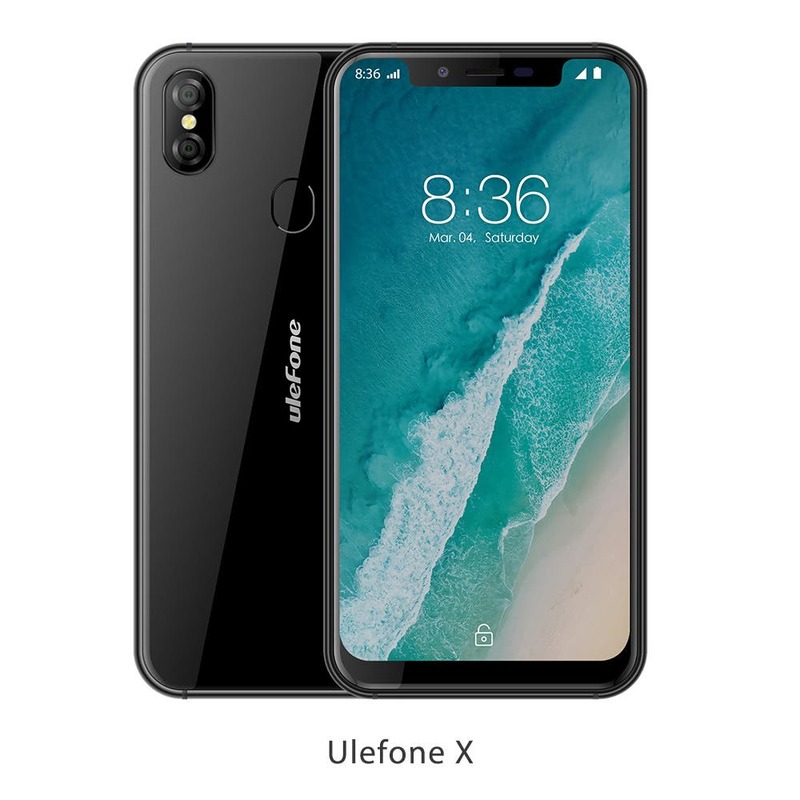 Ulefone S1 sports a trendy 18:9 all-screen display, 8MP+5MP dual rear camera setup, rear fingerprint scanner, 5.5-inch display with resolution of 960×480, MT6580 chipset, 1GB of RAM, 8GB of internal storage, 5MP selfie senor and 3000mAh battery. 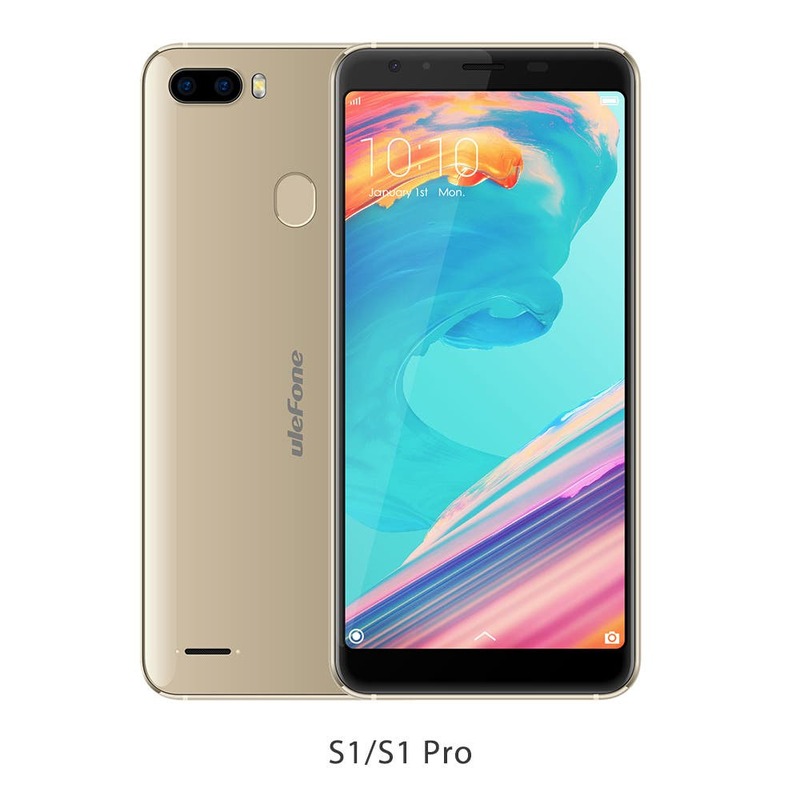 Another S1 Pro offers the same internal specs like the S1 except from featuring a high-performance MT6739 processor. As a new generation of entry-level devices, the stylish looks of the S1 and S1 Pro will impress you as well. The two devices is expected to be officially launched in late March. Though we Ulefone have released several big battery phones over the past years, it’s still unbelievable that we can see a phone with a 13,000mAh battery capacity. As the world’s largest battery phone, the Power 5 also shines with 18:9 all-screen display, dual camera setup both on the back and front, and business design style. As far as hardware is concerned, the Power 5 gets a boost with MT6763 processor,6GB of RAM, 64GB of internal storage, 13MP+5MP selfie snappers, 21MP+5MP rear cameras,6.0-inch FHD+ display,side mounted fingerprint reader and Android 8.1 Oreo as the OS. Additionally, the Power 5 also feature a more secure dual-cell design. The phone is scheduled to be launched in April. 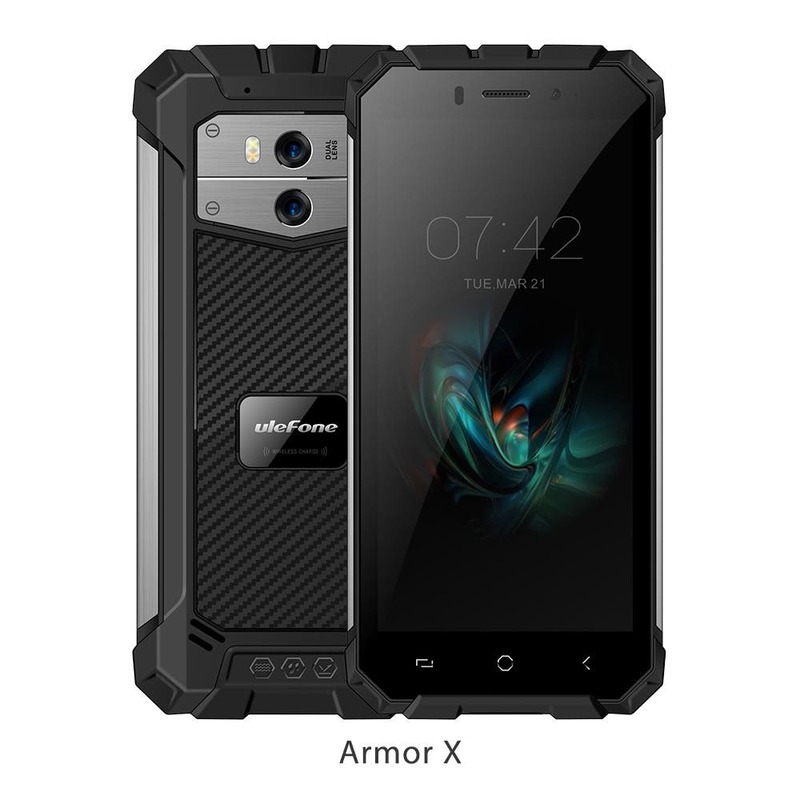 At MWC, Ulefone have showcased 4 rugged phones including high-end Armor 3, mid-end Armor X, entry-level Armor L and rugged feature phone Armor Mini. 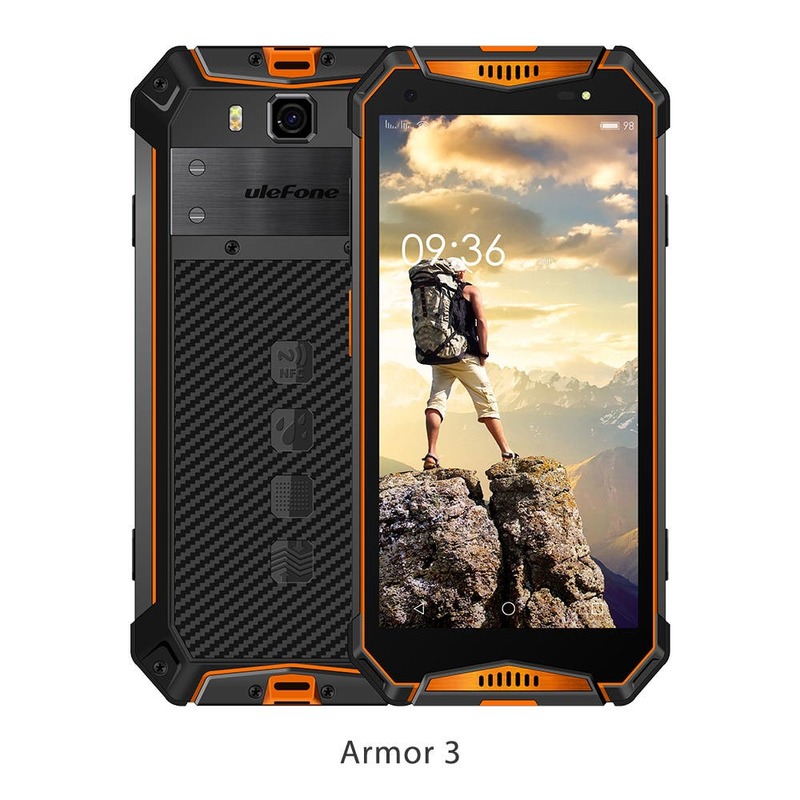 As a rugged flagship device from Ulefone, the Armor 3 offers quality features like Helio P23 processor, 6GB of RAM, 64GB of internal storage, 21MP+5MP rear camera combo, 13MP selfie sensor, 5.7 inch all screen display with 18:9 aspect ratio and FHD+ resolution, side-mounted fingerprint sensor and Android 8.1 Oreo as the OS. It’s worth mentioning that it packs a huge 10,300mAh battery which are rare for rugged handsets. 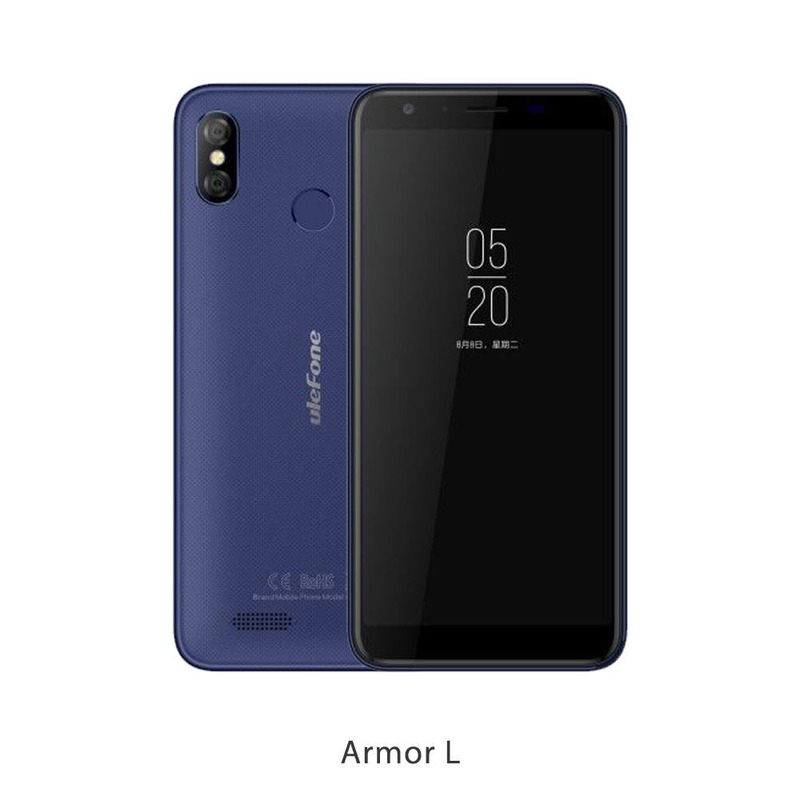 Except from processor(the Armor X is powered by MT6739 processor, while the Armor L powered by MT6580 processor ), the Armor X shares the same features with the Armor L, including 5,5-inch 18:9 all-screen display, 2GB of RAM, 16GB of internal storage. 13MP+5MP dual rear cameras, 8MP selfie camera,5500mAh battery, side-mounted fingerprint sensor and Android 8.1 Oreo. As for Armor Mini, it’s a rugged feature phone with 2.4-inch display, 2500mAh battery which can provide up to 21 days of standby time or 12 hours of talk time. On top of that, Ulefone also have two all-screen & dual camera models shown at MWC, the S9 and S9 Pro which are identical except for processors. The former is equipped with MT6580 chipset while the latter is powered by MT6739. The rest of specs include 5,5 inch 18:9 all-screen display, 2Gb of RAM, 16GB of internal storage, 13MP+5MP rear camera setup, 5MP selfie shooter, 3300mAh battery, rear fingerprint sensor and Android 8.1 Oreo as the OS. 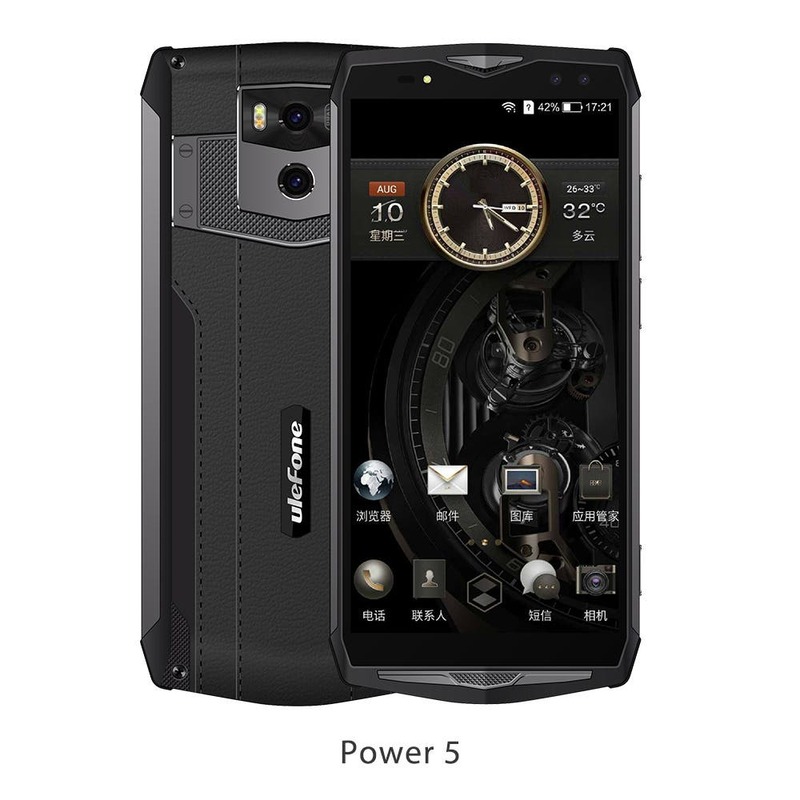 At MWC2018, Ulefone have made a big splash with the aforementioned devices.Aside from the popular big battery Power series and rugged Armor series, Ulefone have also focused on working on the high-end T lineup. The fact that T series at the exhibition have received positive feedback marks that Ulefone have successfully marched into high-end market. To learn more details about Ulefone’s new devices at MWC2018 you can click here.